Become a transformative part of people’s lives with a career in education from Fort Hays State. Fort Hays State University is built on the foundation and beliefs that an advanced education can transform an individual’s entire world. As we continue to provide programs and curricula that foster creativity and inspire purposeful change, we seek to also equip our current students with the tools to become world-class educators and deliver the same genuine support to the next generation of learners. The College of Education is committed to offering quality programs that prepare those interested in a wide spectrum of educational services so they can meet – and exceed – state and national standards. These programs offered through our college have been accredited through the Kansas State Department of Education (KSDE) and the Council for Accreditation of Educator Preparation (CAEP). Welcome to the College of Education at Fort Hays State University! We enjoy showcasing the many successes of our candidates, faculty, and staff. We take great pride in preparing early childhood, elementary and secondary teachers, special education teachers, school specialists in reading, library media, English as a Second Language, counselors and school administrators for schools. We also prepare community counselors and business/industrial personnel. We offer bachelor’s, master’s and education specialist degrees housed in two outstanding departments: Advanced Education Programs and Teacher Education. We invite you to explore our site and learn more about the people, programs, and initiatives that drive us to achieve the college's research, teaching and service mission. Fort Hays State produces and provides opportunities to excel – within the classroom and far beyond. Learn how our students have taken the lead in their lives with a degree from us. 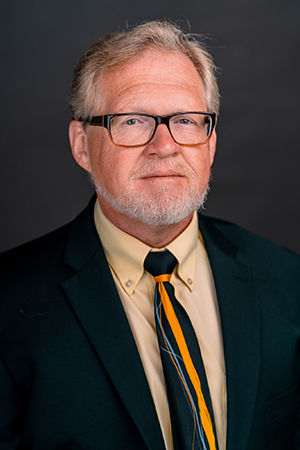 "Education professionals prepared at Fort Hays State University will have the technological, pedagogical and content knowledge, skills and dispositions to lead, model, teach and collaborate in diverse settings." 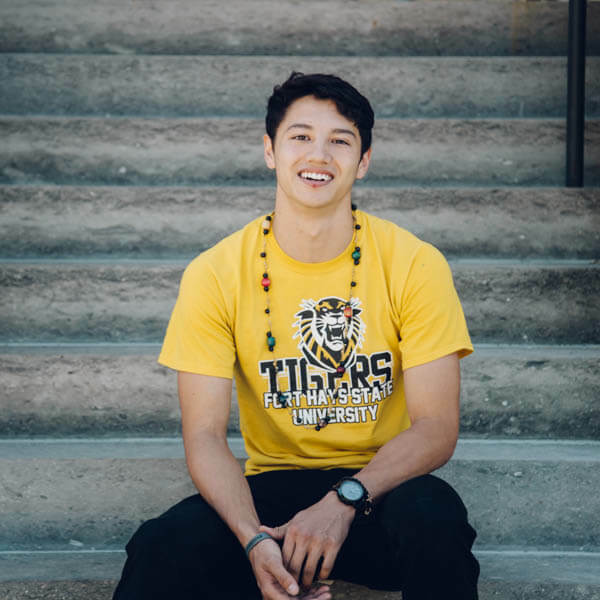 The vision of the education unit at Fort Hays State University is: "to prepare professionals for schools, business, and industry in a global society."